Little Tags is an online portal which provides a wide range of designer wear, footwear and accessories for kids upto 14 years of age. They bring their collection from luxury wear designers like Masaba Gupta, Anand Bhushan, to name a few and deliver their range all over the World. Their aim is to provide latest style of luxury wear without compromising in the quality of their products. You can expect to find tiny winy new born stuff to smart wear for toddlers and kids of every genre. 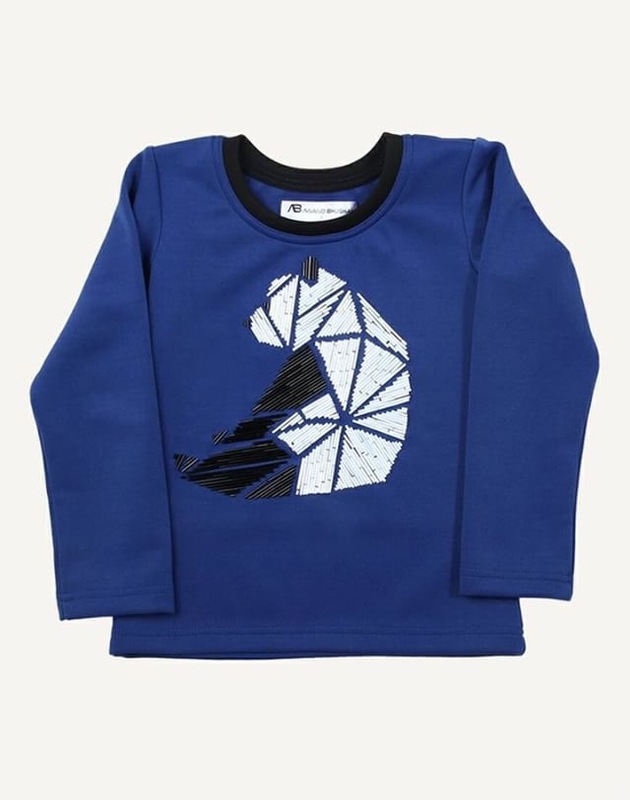 The brand is founded by a Mompreneur-Chandni Gupta, came up with idea of starting this when she discovered that there are no luxury labels available for kids all under same roof. CUTE CUTE Boutique was founded by a Mother of 2, based in U.K. Their team is into producing high quality hand made accessories for girls. Every product is designed by keeping the latest trends and comfort in the mind. Their designing process takes long time as they believe in delivering the best. LITTLE TAGS brings you the exclusive range of accessories designed by CUTE CUTE delivered at your door step with just a click. 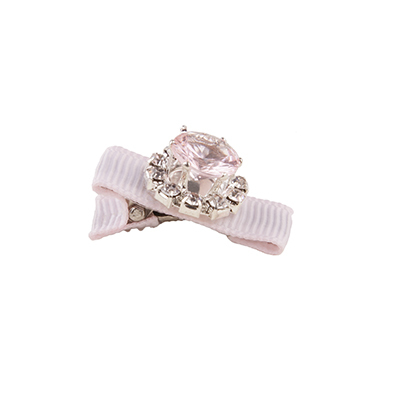 They have the cutest range of hair accessories for girls ranging from new born to teens. From broad bands to narrow bands to clips, all these in luxury handcrafted designs are available at their site. The range of clips starts from INR 300/- and goes upto around INR 900/- and the head bands range starts from INR 600/- and goes upto INR 2200/- . The collection is brought in India from U.K. Available at your doorstep with just a click. ANAND BHUSHAN is an Indian Designer Label for fashion and luxury wear, started by the designer Anand Bhushan. This label aims at bringing top notch creativity in their designs and has its own niche in the Indian Fashion Industry through its modern designing approach. 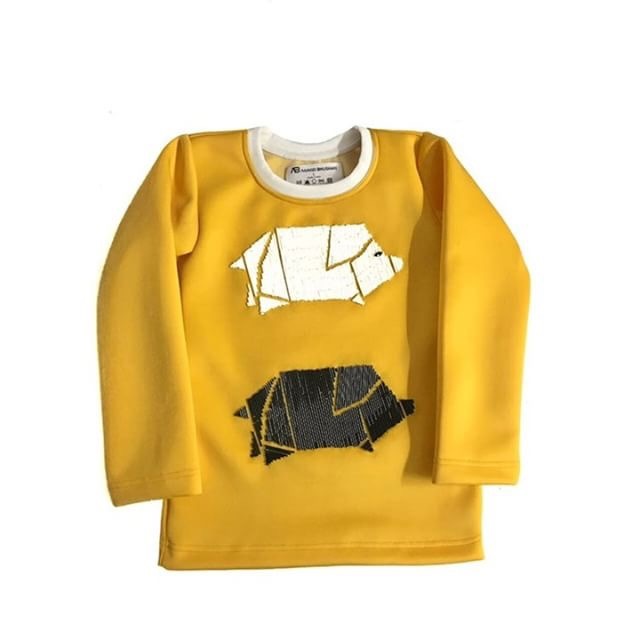 At LITTLE TAGS you can find quirky sweatshirt designs by Anand Bhushan and some cute girl dresses with some very creative textured and embroided patterns. 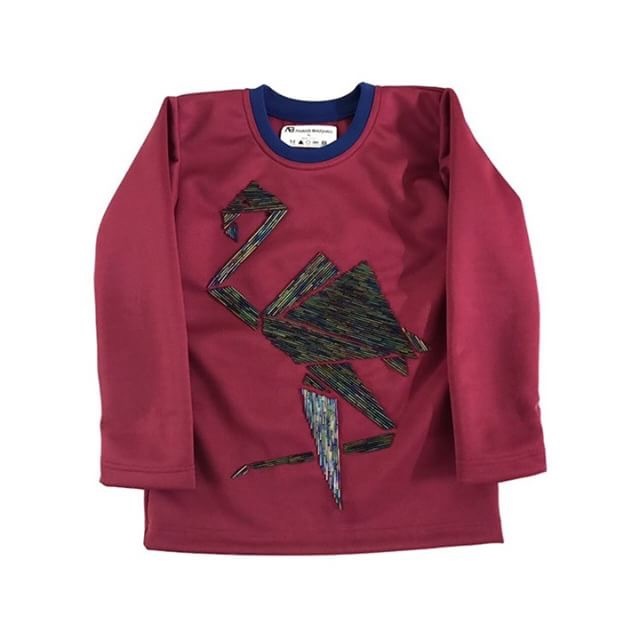 The Sweatshirts are priced at INR 10,000/- as they are all designed with unique embodied patterns under a big designer label. LITTLE TAGS is here to look after the luxury needs of your little ones through their online portal, which is a very new concept in India for kids. The designers they have on board are very famous Indian and International designers who are here to bring the best of fashion from around the World. They have Free Shipping option for India and a World Wide Delivery option, they also have Cash On Delivery option for Indian Residents. That’s a wonderful site. Might be checking to gift the lil ones in my family. This is a great online shopping site for kids. Thanks for sharing. Wow, didn’t quite know about this brand. Thanks for Sharing. Their stuff look so cute and of premium quality! ? Such a cute hairband ..just loved it!! The hair accessories are so pretty!! Definitely gonna check them out as I was looking for some soft cute ones for my lil one. They really have super cute stuffs for kids. Love that cute and gorgeous hair bands. Just awesome. The products look really cute and luxe. Would love to check out their collection. How cute, this cute cute head band for babies is, loved their products. Wow !! They’ve some awesome trendy collection !! Would love to try soon !! Cute and lovely collection of products , will check the site . I love the packaging and the clothes are so good. They look nice.